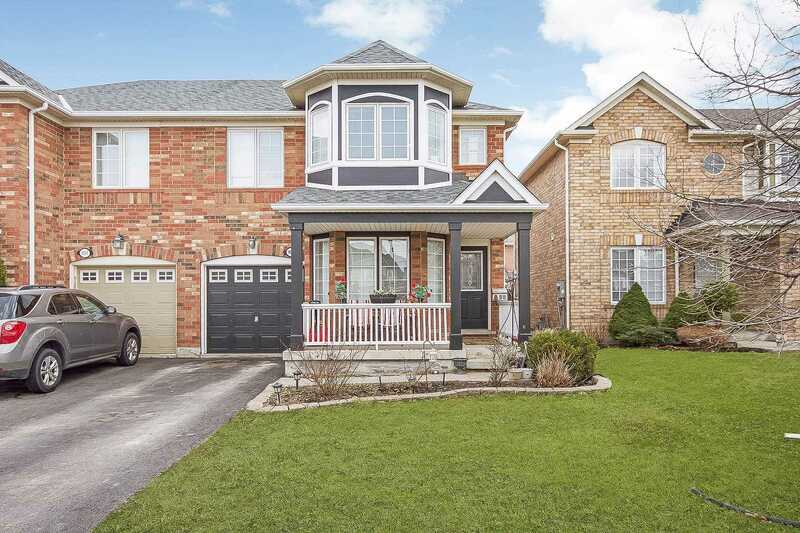 Gorgeous 5+1B/R, 5 W/R Executive Detached Home With Fin Bsmt & Sep Entrace. Over 5000+ Sq Ft Of Finished Living Space. Soaring 18 Entry Ceiling & 9" On Main & Upper Lvl. Upgraded Kitchen With High End S/S/ Appl,Granite Countertop W/Breakfast Bar, Pantry & Backsplash. Luxurious Family Room Features Marble Accent Wall, Decorative Victorian Half Columns & Arched Wall Main Flr Office. Hardwood Floor & Staircase W/Iron Pickets. Each Bedroom Has Its Own Washroom. Rare!! 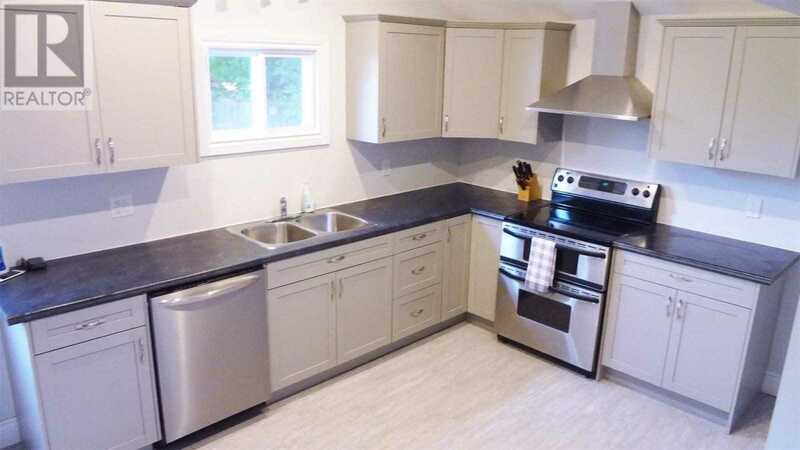 !Professionally Renovated With Stainless Steel Appliances And Main Floor Laundry. 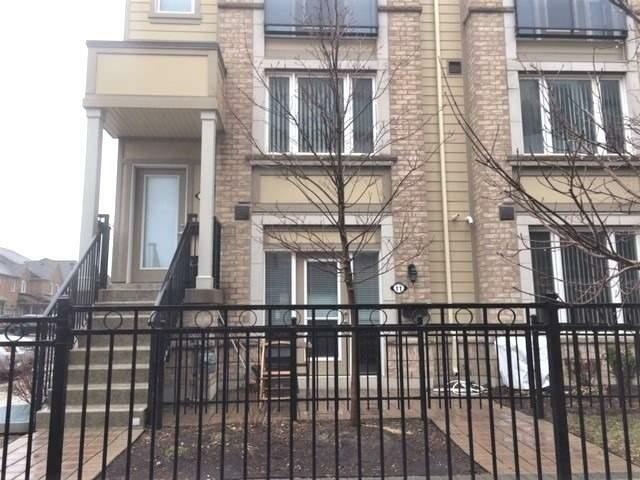 Walking Distance To Bayfront Park, Pier 4, Marinas, Harbourfront Go Station, Schools, Shops And Hamiltons Best Restaurants, And Hamilton Farmers Market.. New Furnace (2018), A/C (2017). 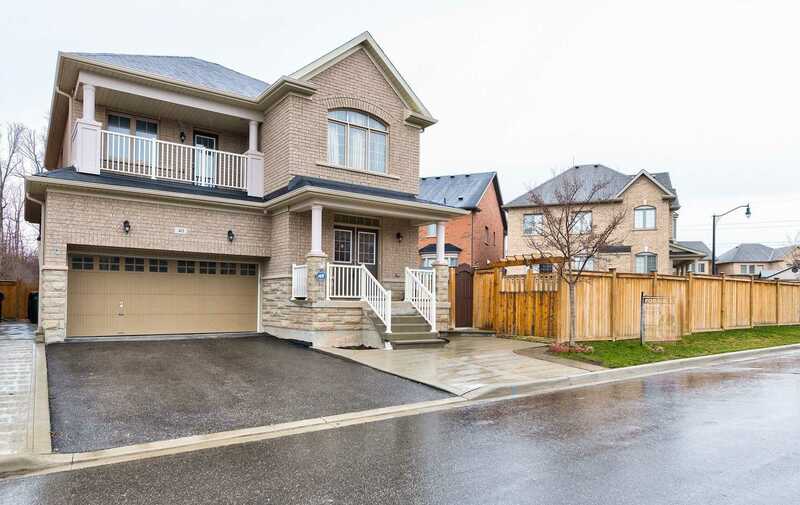 Open Concept Living Room & Dining That Is Absolutely Spotless And Move In Ready. 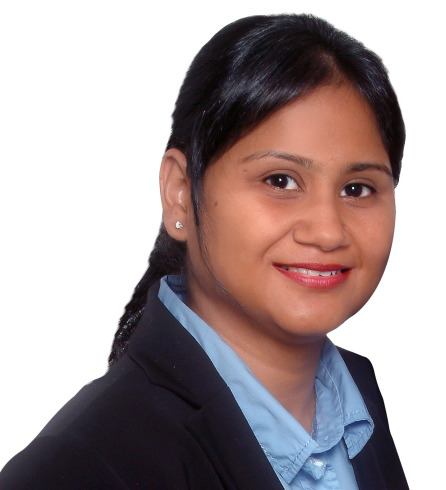 Amazing Value And Great Opportunity To Get Into One Of The Most Sought After Areas. This Reids Heritage Freehold Executive Townhouse Shows Like A Designer Home With Neutral Decor, Elegant Finishes. Gleaming Walnut Hdwd Flrs And Maple Kitch Cabnts. A Valor Radiant Gas F/P And 3 Zone Heat Ensures Comfortable Temps Thruout This Energy Star Home. Upgrades Incl Extra Soundproofing, Extra Lrg Rear Winds & Doors, Lrg Deck, Its Unlike Other Units. And Walkout Bsmt To A Beautiful Pond With No Neighbours Behind. 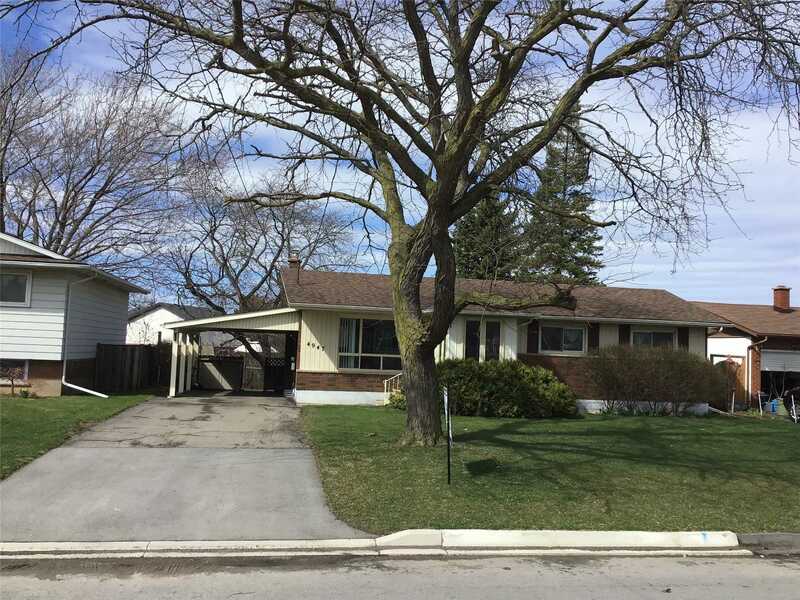 Beautifully Maintained And Updated Clarkson Bungalow On A Quiet Tree Lined Street Is Waiting For You! 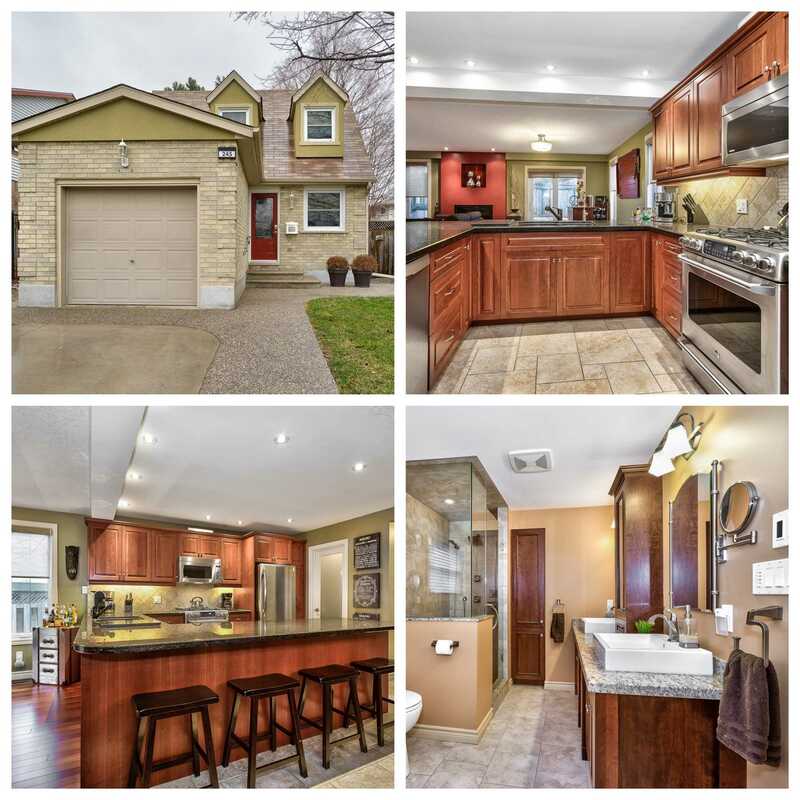 With A Fabulous Retro Themed Kitchen And Huge Finished Basement Its Perfect For Entertaining. The 2 Large Side Yards Are Landscaped And Have An In Ground Sprinkler System For Easy Maintenance. Watch The Gardens Grow From The 2 Level Deck. Updates Include Furnace And A/C 2015, Roof 2017, Flooring 2015, Bay Window 2014, Extra Deep Garage With Loft. Mattamys Springridge Very Beautiful And Unique Model Of 1800 Sqft. An Absolute Showstopper! 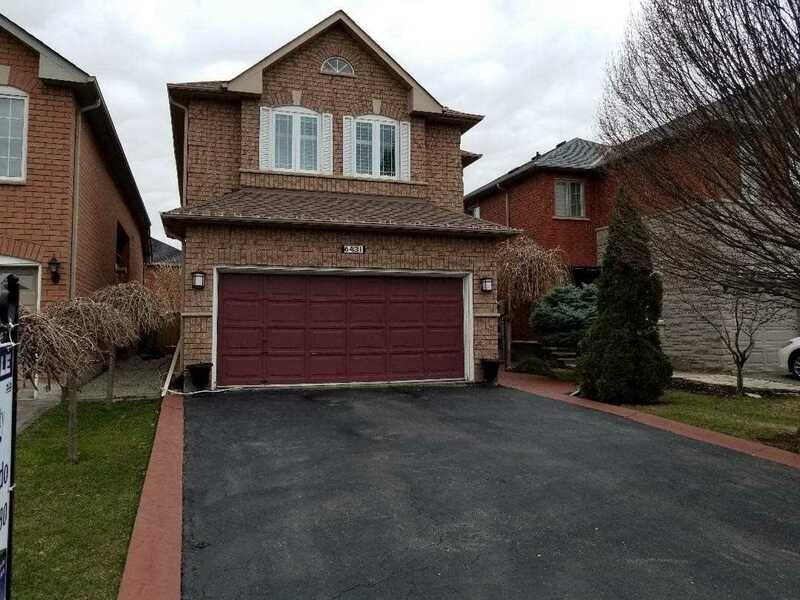 Very Rare Opportunity To Buy A Popular & Stunning Model Of 4 Bedrooms With 3 Bathrooms Semi-Detached House Located In The Heart Of Hawthorne Village. New Roof, Hardwood Flooring On Main And 2nd. Beautiful Counter-Tops,Stainless Steel Appliances, Large Pantry, Spot Lights In Kitchen Along With Walk-Out To Patio,Door To Garage . Walking Dis To School, Public Transit. End Unit ! 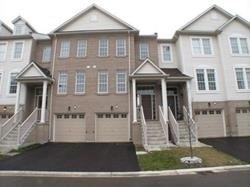 Beautiful Daniels Condo Townhouse, 1 Indoor Garage With Access To The Unit. 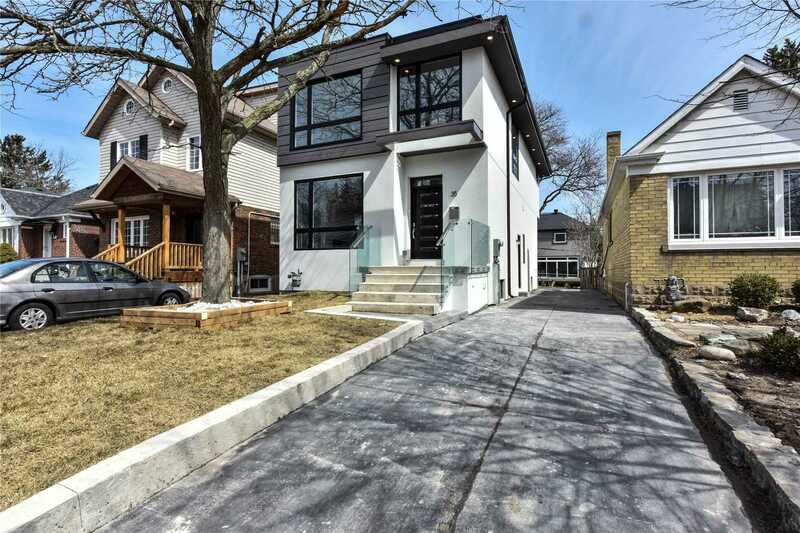 9Ft Ceilings, Open Concept Layout, Front Yard For Entertaining. 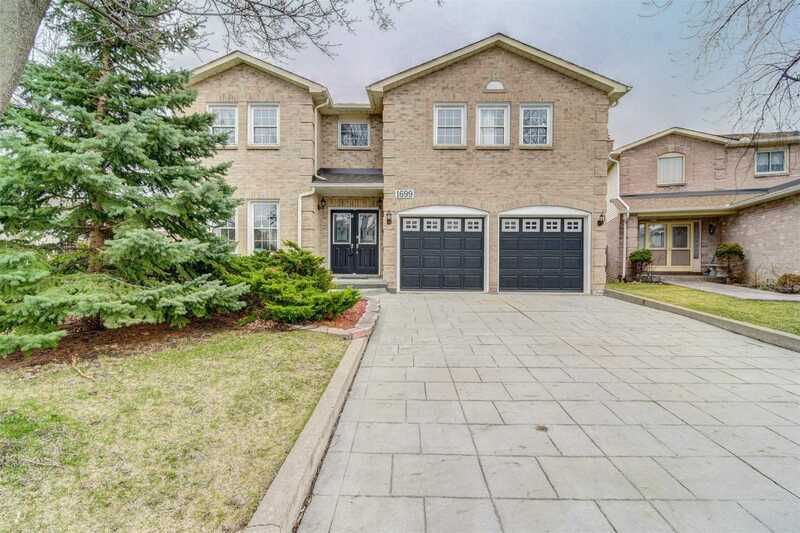 Prime Location"Churchill Meadows& Eglinton", Close To Schools, Mall, Go Station, Hwy 403, Hospital, Etc. Non-Smoker, No Pet. 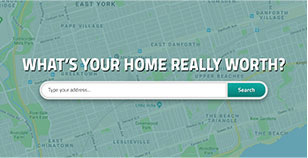 Tenants Pay Hydro, Gas, Hot Water Tank Rental, Tenant Insurance. 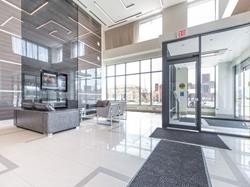 Spacious Square One Condo*Recently Built*2 Bdrms & 2 Full Washrooms*Fully Upgraded*Large 423 Square Ft Patio*Locker And Parking Included* Incredible North West Facing View Of The City Centre District*Upgraded Stainless Steel Fridge, Stove And Dishwasher*9 Feet Ceilings*Looking For Tenants With Great Credit*No Smoking Indoors And No Pets Please*$200 Key Deposit*Attach Rental Application, Equifax Credit Reports And Job Letters With Offer. 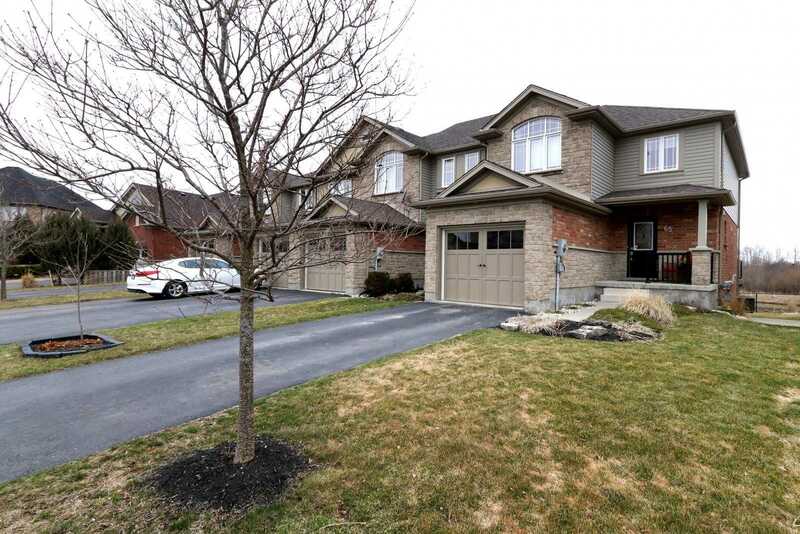 Spacious Detached 3 Bedrm Home Situated In Sought After Northview Neighbourhood Of Cambridge. 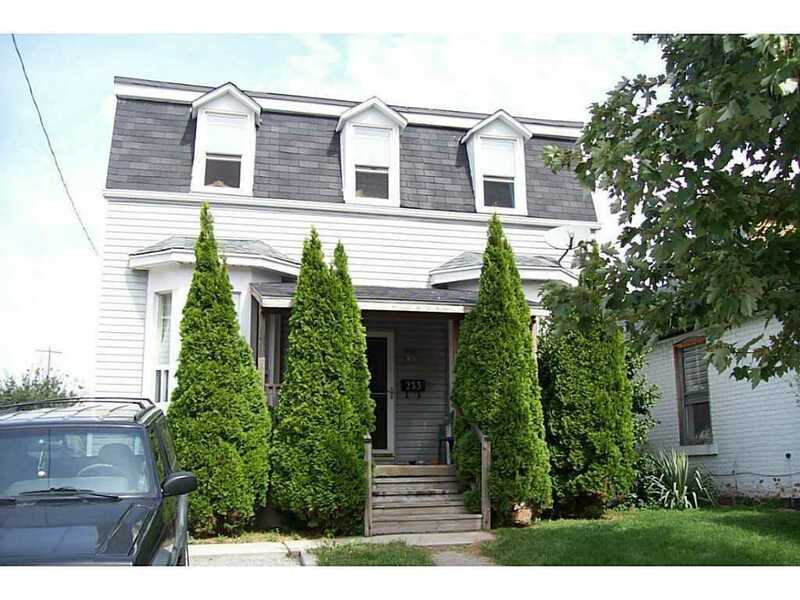 Home Boasts Pride Of Ownership W/Tons Of Upgrades. Brazilian Cherry Hardwd Flrs T/O. 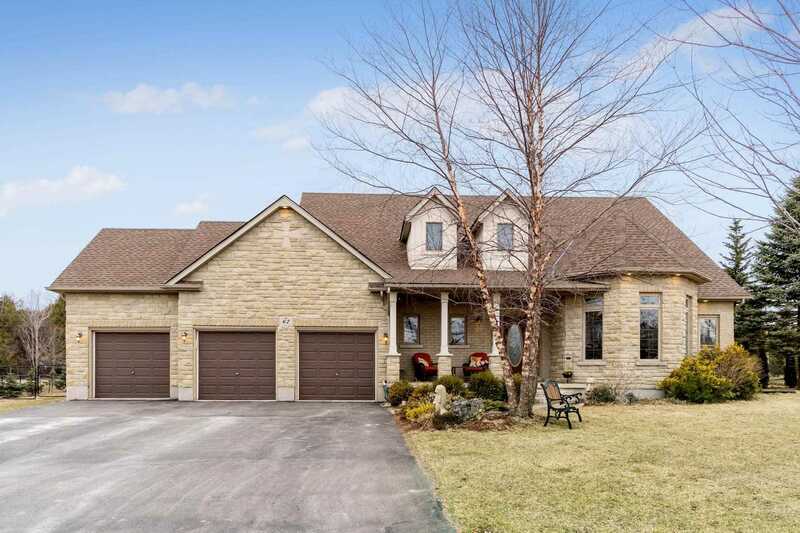 Family Sized Kitchen W/Granite Counters, Breakfast Bar Seating, Custom Cabinets, Lrg Pantry Ect. 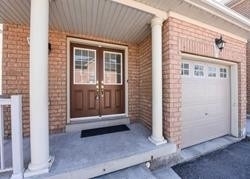 Open Concept Main Flr, Dining, Living, Bar Area, & Kitchen W/W/O To Private Backyard Great For Entertaining. Huge Master W/W/I Closet & 5Pc Ensuite W/Soaker Tub & Glass Shower! 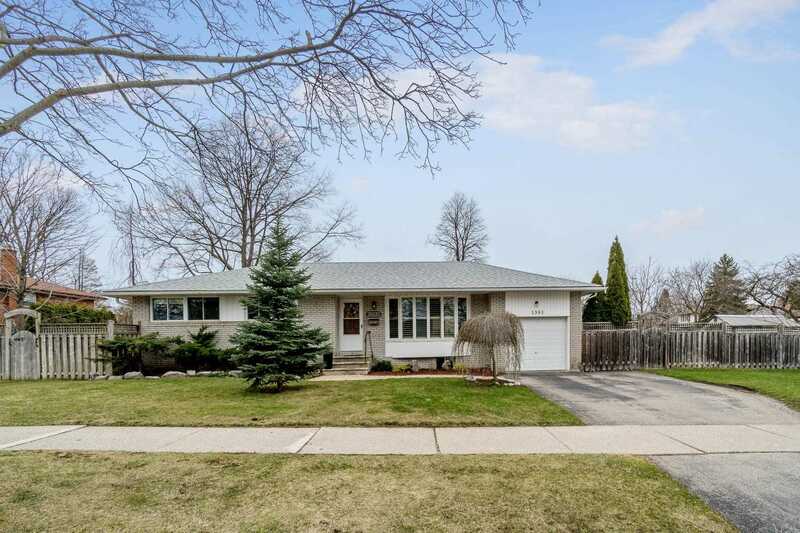 Fabulous Opportunity To Own A Detached Bungalow On A Large Size Lot ( 65X139) In The Heart Of Beamsville!! 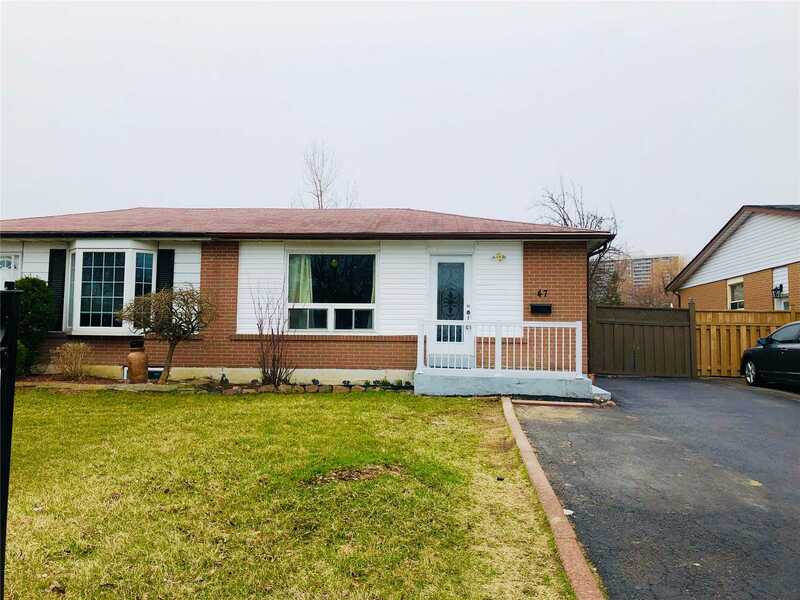 Originally 3 Bedroom Converted To 2 Bdrm, Can Be Easily Converted Back To 3, Open Concept Living & Dining Room With Large Windows, Cozy Covered Front Veranda, Separate Entrance To Full Basement, Perfect For Investors Or First Time Buyers. Close To Everything You Need! 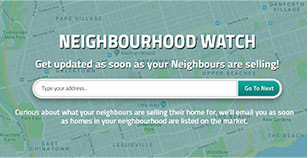 Shopping, Parks, Schools, Hwy, Lake. Beautiful Renovated Sun-Filled Suite W/ Solarium. 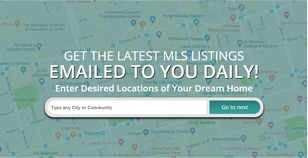 Prime Erin Mills Location. 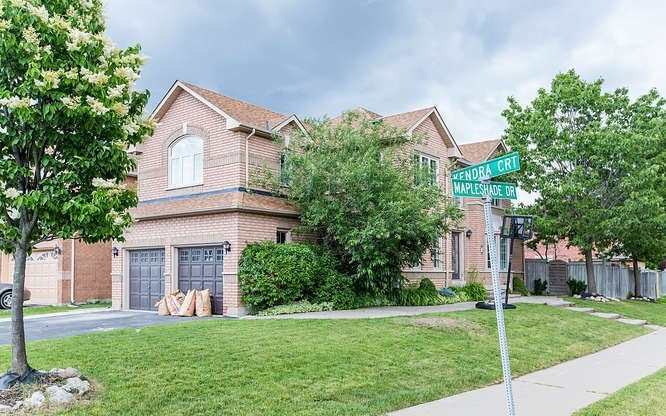 Prestigious Eagle Ridge Community. 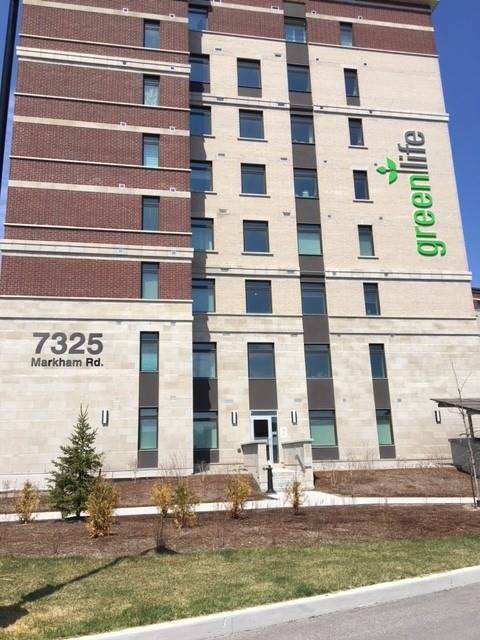 Close To South Common Mall And Short Bus Ride To Utm. Renovated Kitchen W/ Granite Countertop, Ceramic Backsplash, Bosch Built In Stove, Ss Appliances, Two Gorgeous Spa Like Bathrooms W/ Floor To Wall Granite Finishing. Hugh Pantry In Foyer. Laminate & Granite Flooring. No Carpeting In Entire Suite. Lots Of Insuite Storage. Beautiful Uptown Alton Village Of Burlington. 3-Bedroom Townhouse Available For Sale. 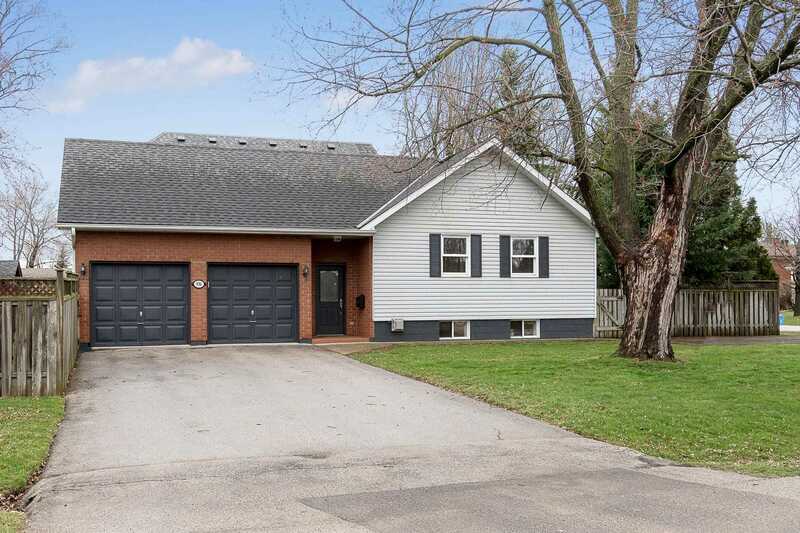 Nice Kitchen, Hardwood Main Floor, 9Ft Ceiling On Main Floor, 1 Car Garage Plus 1 Car Driveway Space. With Inside Entry From The Garage, Newer Stainless Steel Appliances. Convenient Location. 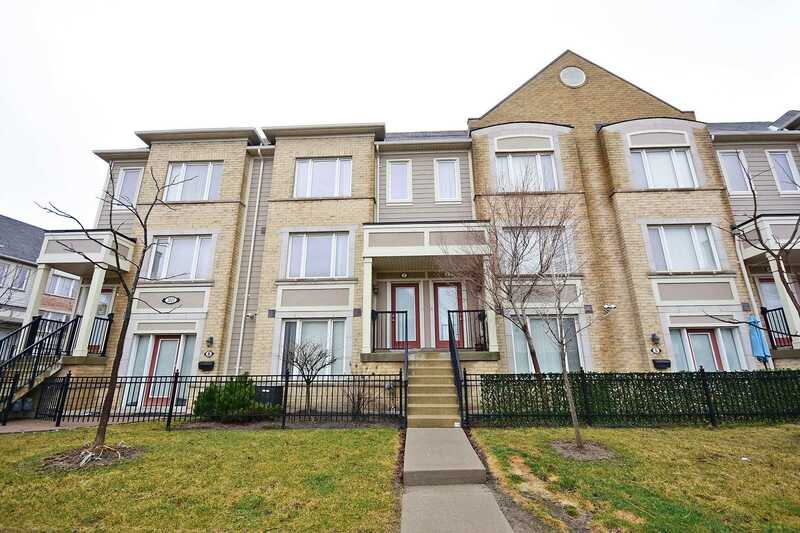 Steps To Shopping Malls, Schools, Transportation, Parks, Sport Complex And Library, And Near To Oakvilles Hospital. 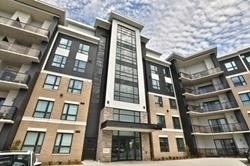 Beautiful Contemporary Designed Condo In Prime Area Of Milton. 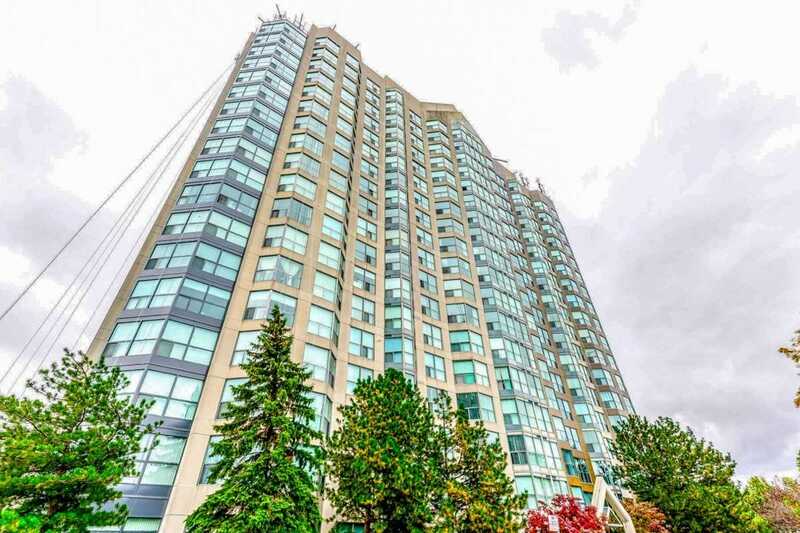 2 Bedroom + 2 Full Bath Condo, Open Concept, Natural Light, Laminate Flooring, Modern Kitchen, S/S Appliances, Ensuite Laundry, Large Balcony Over Looking Green Space, Underground Parking, And Plenty Of Visitors Parking. 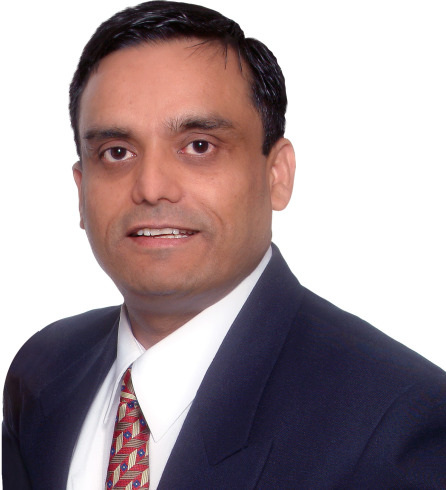 Option To Lease Furnished For $2200/Month.